If you haven’t been bombarded by begging of scratch and smell plush toys, I have to assume you don’t have any young daughters like me! Reports of kids waiting around the block for the next shipment of those deliciously scented plush backpack clips are coming in from around the nation. 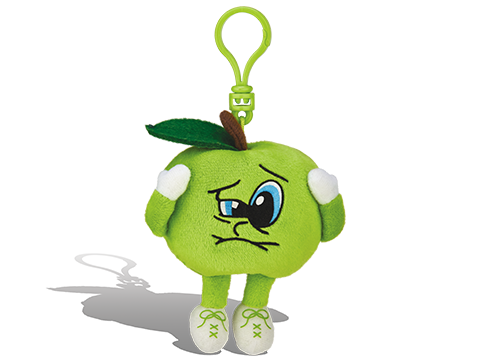 Whiffer Sniffers have become the “It Toy” for kids who collect. Voted Most Wanted Collectible by Time To Play Magazine, these 4” wonders are the coolest thing that kids can have hanging from their backpack or sports bag. These plushy pals the smell test – from popcorn to gingerbread with scents that lasts at least a year! Since Whiffer Sniffers launched less than two years ago, the line has been a social scentsation with over 14 million views YouTube, more than 19,500 followers on Instagram and multiple toy industry awards. The fragrant collectibles were even featured in the 2016 Top Toy Trend by the Toy Industry Association (TIA). The TIA praised the series for encouraging childhood skills such as negotiation, patience, perseverance, opened-ended play and organization. 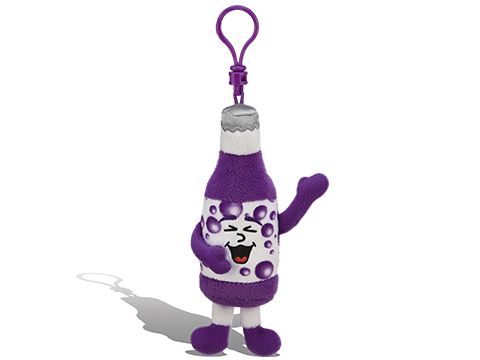 These plushy pals are available at a kid-friendly price tag, and the backpack clips quickly become collectibles as each Series is rolled out and styles are retired. 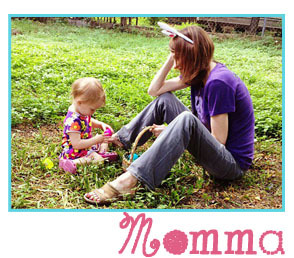 In early April, Series 4, Part 2 collectibles hit store shelves or can be found online at WhifferSniffers.com. New for 2017 is the two-phase roll out of eleven Series 4 characters. Kids might start with Howie Rolls, a cinnamon roll, in mid-February and end with Mikey Milkshake, a sweet chocolate shake, by early April. Stop and smell all the new personalities! 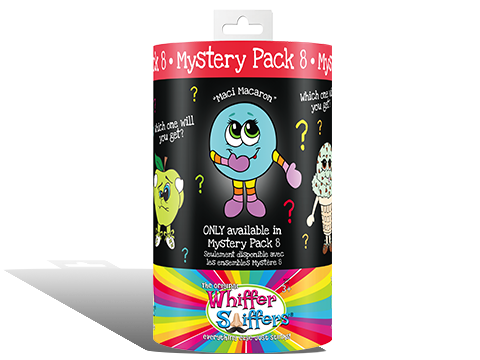 A core product offering for fans of Whiffer Sniffers is their Mystery Packs. 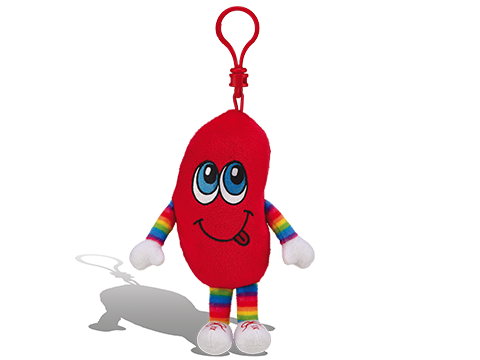 As their website explains, “some specially packaged backpack clip sized Whiffer Sniffers are rare editions and are available only in their own mystery package. Inside each mystery package you will find: either the rare special edition character that is pictured on the outside of its mystery package (lucky you!) 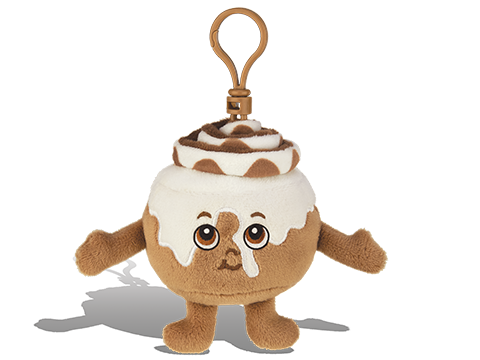 or one of the other awesome regularly sold Whiffer Sniffer characters. If you’re super lucky you might find one of the super rare gold bag Sniffer Mixes. Oh la la!